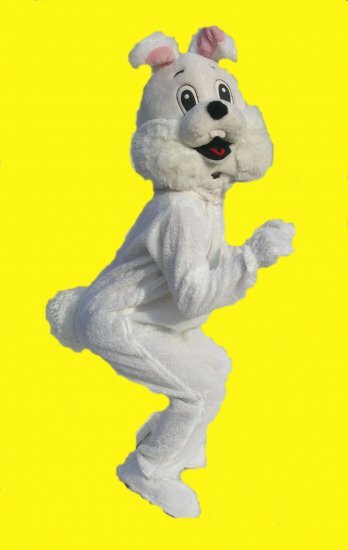 The best supplier in fancy dress in East Sussex and Kent and now UK wide. At Mad Hatters we are the fancy dress experts. Our range of costumes is second to none. With over 3000 costumes sourced both nationally and internationally, we really do give our customers a huge choice of superb quality costumes. We have a wealth of experience gathered from both the theatrical and fancy dress worlds. AND we can offer both UK wide online as well as shop hire. 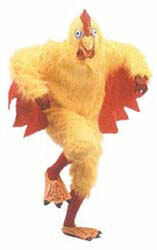 Which means where ever you are we can provide you with the best fancy dress. Appointments preferred, in order to give individual attention. Christmas and New Year Opening times may vary. Just a Quick note to say, here at Mad Hatters Fancy Dress, we will be open until 22nd December with our usual hours. 3rd January, back to business as normal. So we will be open as much as possible for all your New Year requirements, so do get your orders in and we’ll do all we can to ensure your New Year is a sparkling one. 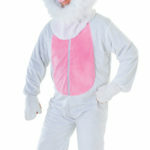 Mad Hatters offers a unique on-line UK costume rental service, for those who are unable to reach our store, this is designed to save you time and bring you the best quality costumes at reasonable prices. Mad Hatters will deliver your selected costume to your door, and arrange return, via our fast & reliable, next day courier- Parcel Force. Simply contact us through the website for more details, courier fees do apply. We stock a wide range of accessories, wigs, boots, shoes and platforms for hire, as well as props, scene setters and decorations. 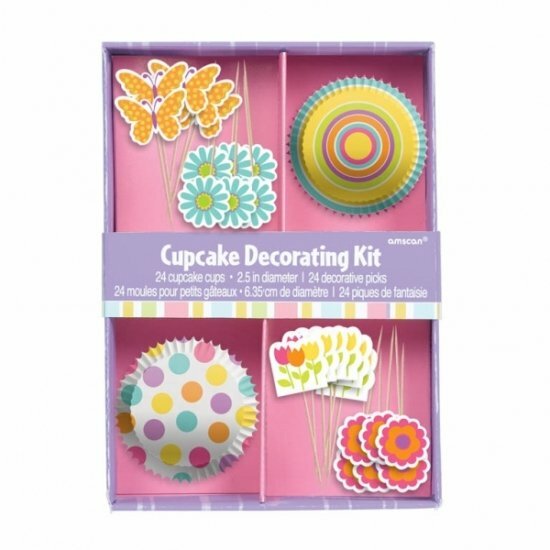 In our shop we also hold make-up, instant disguises and murder mystery games. Our amazingly affordable prices, for quality costumes and accessories are specified for each costume on this website. Mad Hatters is pleased to offer our customers both a standard and a deluxe range in costumes to suit all budgets, and all occasions. 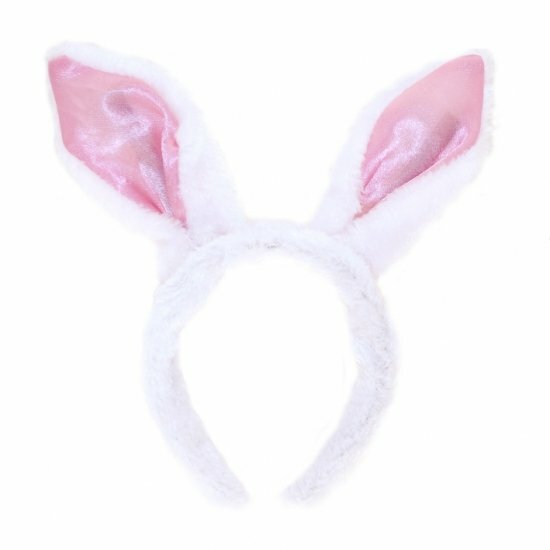 We also stock a wide range of children’s costumes which are perfect for themed school events, book week and magical parties. This website is always being updated and added to. What you see here is a VERY small sample of what Mad Hatters has to offer. Keep checking this site though as we are regularly putting up new costumes and details as time allows. Mad Hatter is a member of the British costume association which insures our customers of the high standards in the quality and cleanliness of our costumes. It also gives us access to the latest costumes from the newest films, whilst we also stock both traditional and unusual garments and accessories. Mad Hatters have supplied costumes to companies such as Rolls Royce, Enterprise IG and MPL, whilst also backing up many local theatres and television productions. 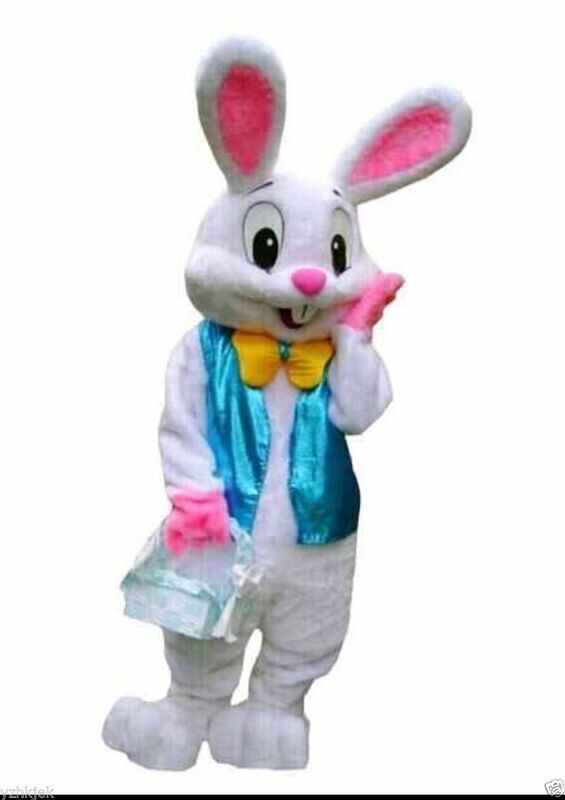 Mad Hatters Fancy Dress likes to work by appointment in order to give our customers individual attention, but we are open 6 days a week if you just want to pop in and have a browse of our extensive range of Fancy Dress Costumes. So call today and be amazed by our wonderland of costumes. Call Mad Hatters 01580 830 757. “Wow this place is like an Alladin’s cave.” Customer comment.